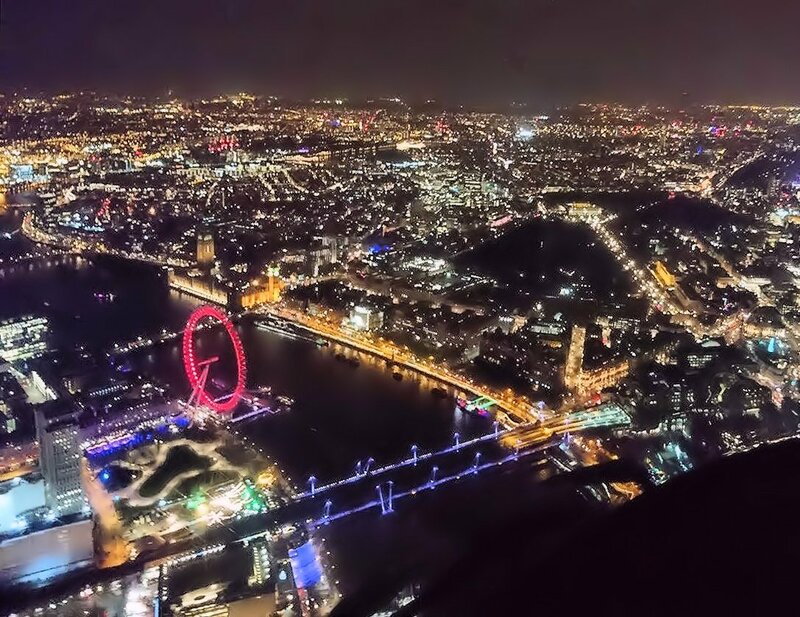 Buckle your belts and prepare for an exhilarating ride with this London Night Flight for 2. 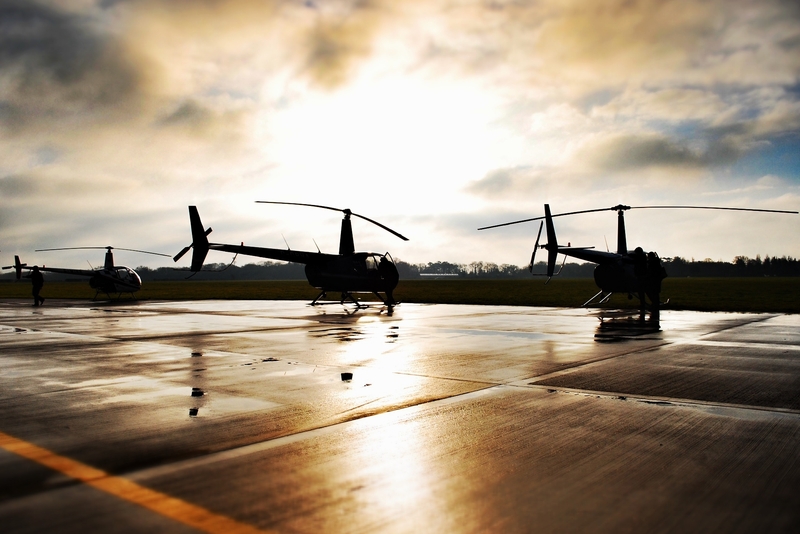 Whether you want a bird’s-eye view of the capital at sunset or night, you’ll be able to experience the city like never before from an AS355 Twin Squirrel Helicopter. 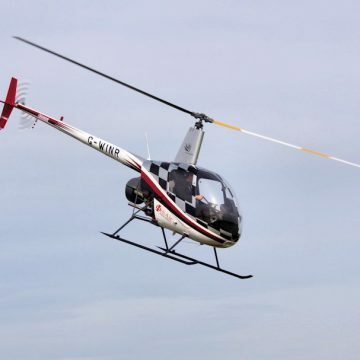 Buckle your belts and prepare for an exhilarating 40 minute helicopter ride with this London Night Flight for two. 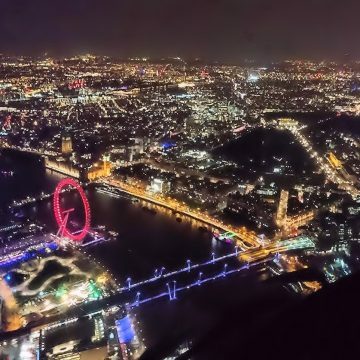 Whether you want a bird’s-eye view of the capital at sunset or night, you’ll be able to experience the city like never before from an AS355 Twin Squirrel Helicopter. 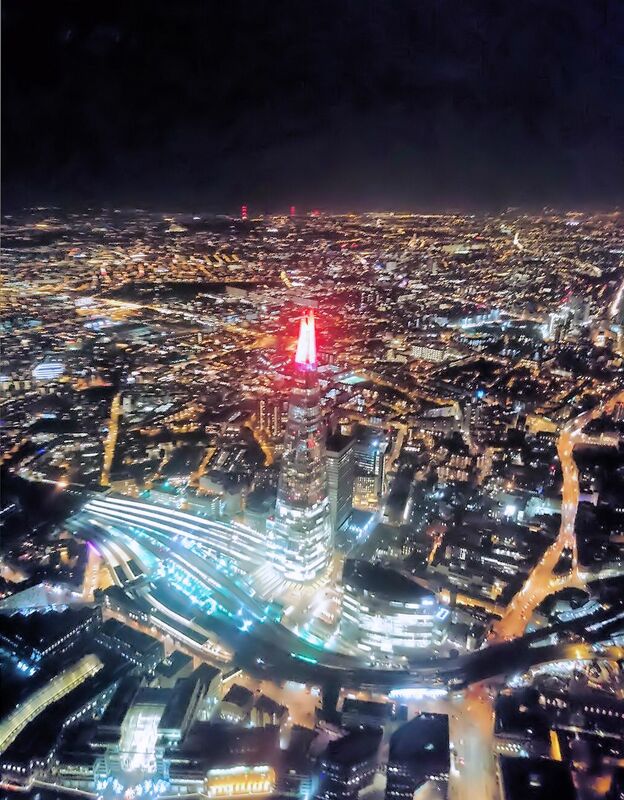 Fly over a selection of prestigious sights and landmarks lit up at night for an amazing and unforgettable view. 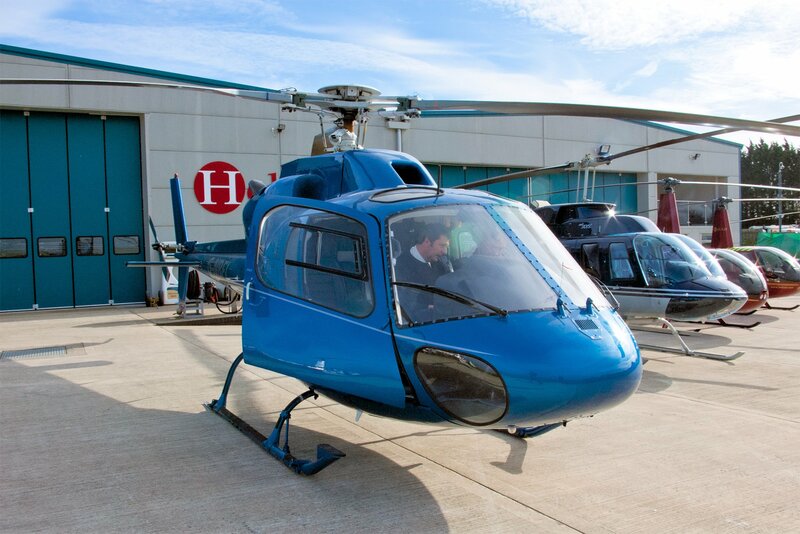 What’s more, you’ll receive a pre-flight briefing so you’ll be ready when you travel across the heart of the city. 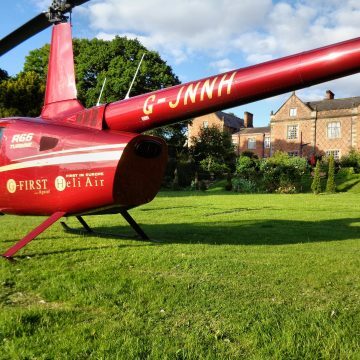 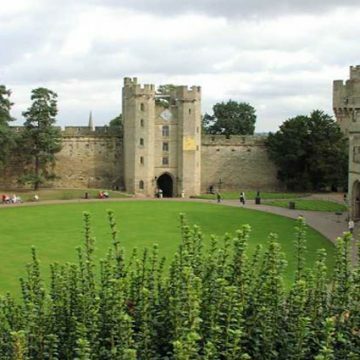 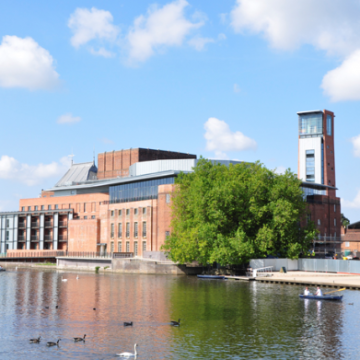 Whether you’re after a different take on sight-seeing or a thrilling day out, this experience for two is a great way to do both! 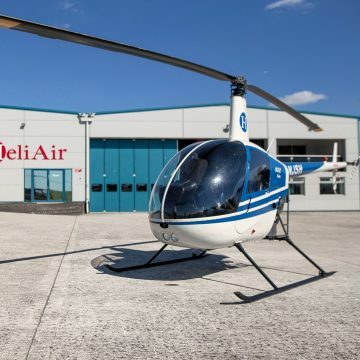 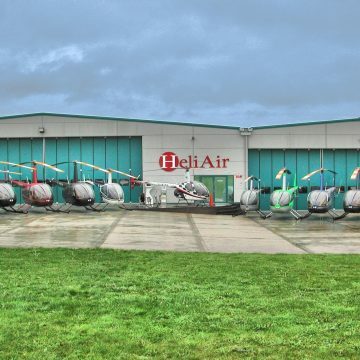 The helicopter flight departs from our exclusive Heli Air base at Wycombe Air Park, Buckinghamshire, right on the edge of London with good rail links and near the M40 and M25, and conveniently located within driving distance of London, Buckinghamshire, Beaconsfield, Slough, Watford, Twickenham, St Albans, Hatfield, and Aylesbury.There is free parking available during your flight, and a café at the airfield for a relaxing lunch before or after your London helicopter sightseeing tour. 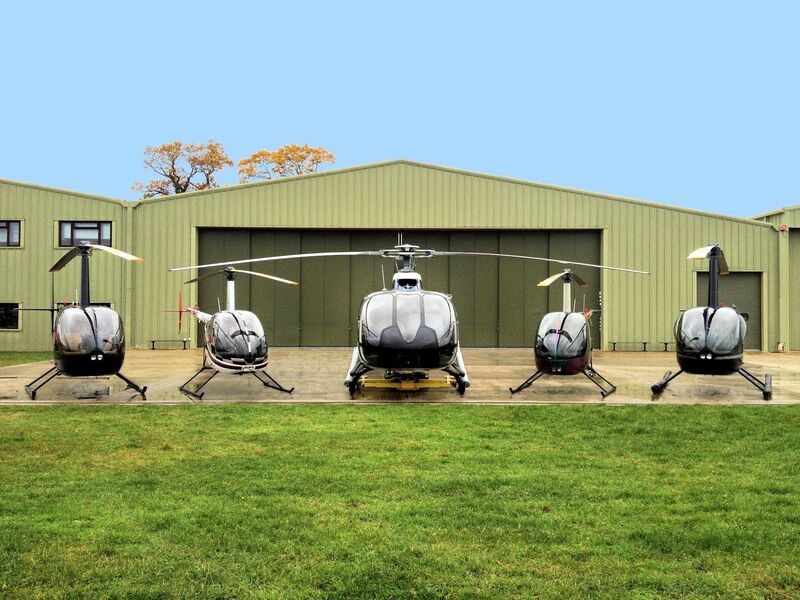 Must be 4 or over, under 14’s must be accompanied by an adult. 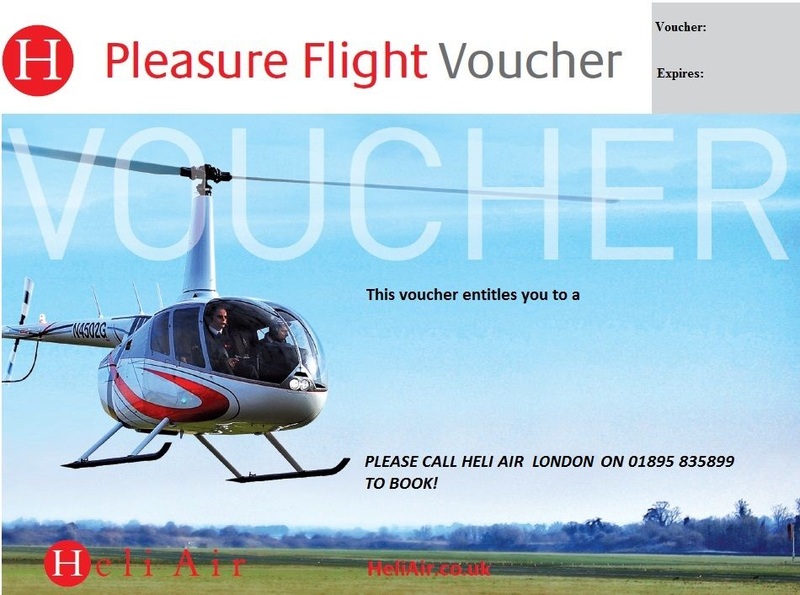 Valid at Wycombe Air Park (SL7 3DP).